Lore has Lincoln as a country lawyer riding the circuit. He wins cases by charming the jury with stories and leading witnesses step by step to where he wants them. Success depends more on his personality and people skills than legal abilities. This is a comfortable image of Lincoln as a lawyer, likable defending the “little man” and fighting the “system”. Others like to show Lincoln as the ultimate corporation lawyer. A champion of the railroads, Lincoln won their cases against the people, earning a fortune in fees. In the first essay, Harold Holzer addresses these images in a balanced look at his legal career setting the tone for the eleven essays that follow. All are well written, scholarly and interesting. Some of the essays were published in law reviews prior to inclusion in this book. All contain a full set of end notes and the book has an index and a full set of illustrations. 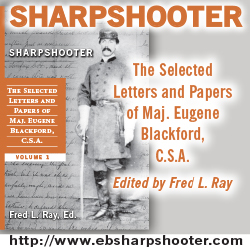 The book has three main sections: Evaluating Lincoln’s Career, The Illinois Years and The Washington Years. 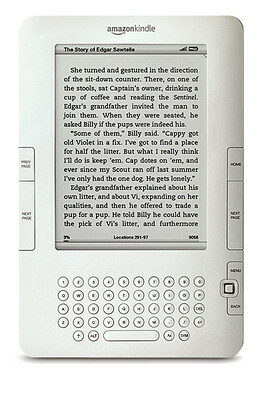 Each essay deals with an idea in of one of the main sections. 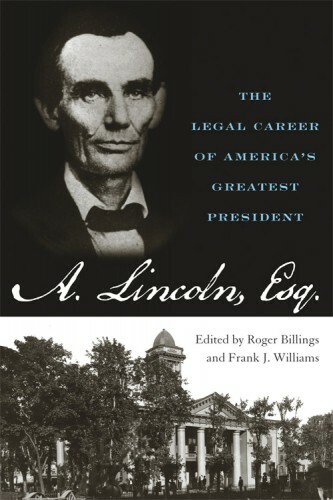 This develops a comprehensive introduction to his legal career and how this influenced Lincoln in the White House. Much or what is written here stays away from the famous cases. While mentioned and given their real importance, the everyday bread and butter work is highlighted. These are the cases that prepare Lincoln for the major cases and built his reputation. “The Illinois Years” takes a close look at this aspect of Lincoln’s practice. Each essay is about fifteen to 30 pages in length, allowing you to “cherry pick” essays or skip back and forth. I confess that I read Holzer’s “Reassessing Lincoln’s Legal Career” and jumped to Owens’ “Abraham as Practical Constitutional Lawyer”. In the end, I read them all.